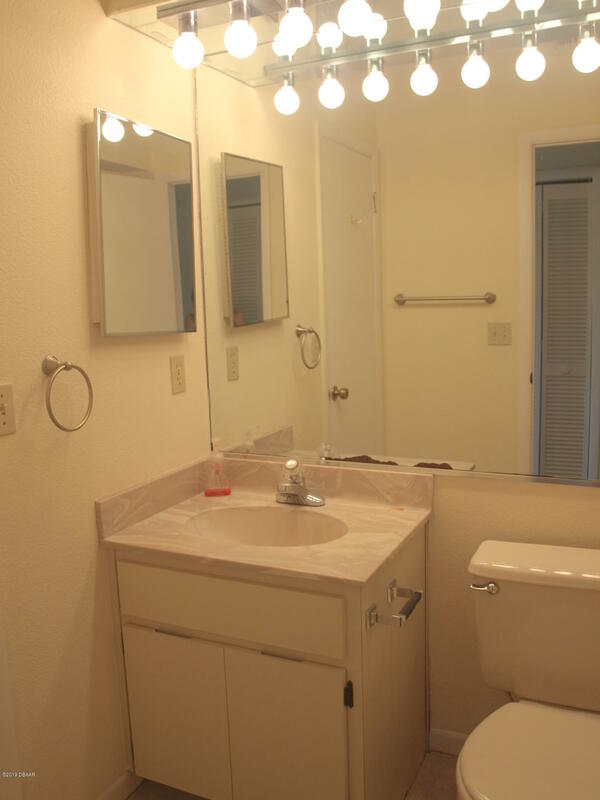 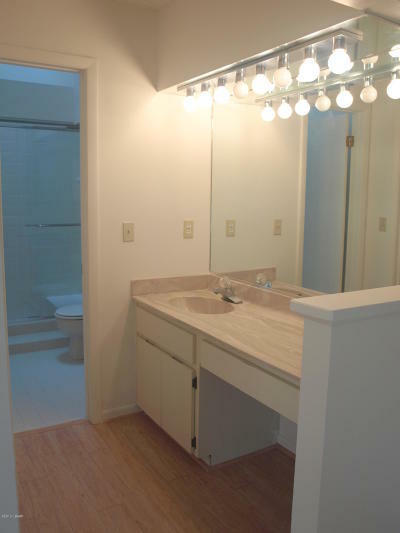 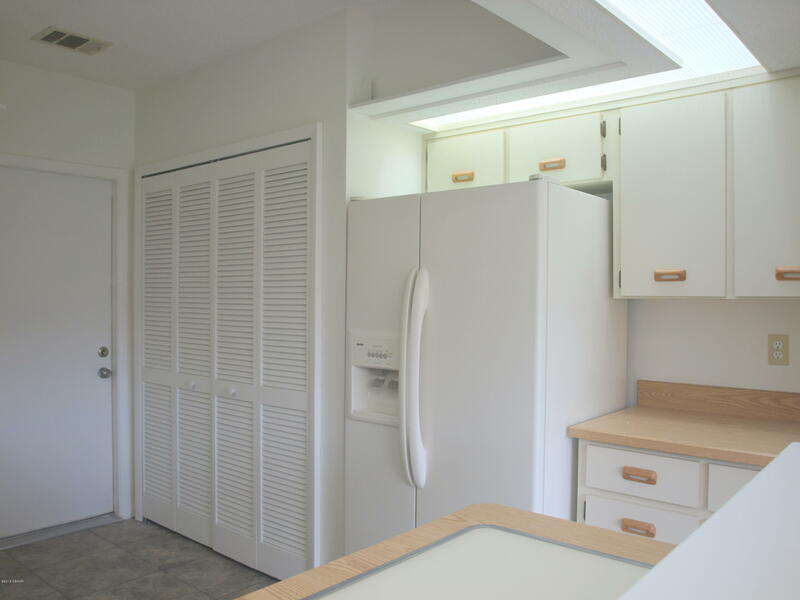 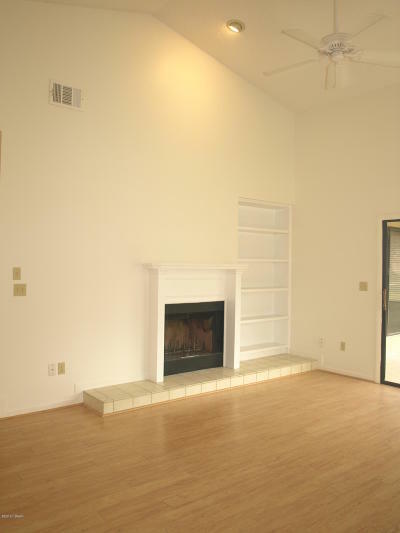 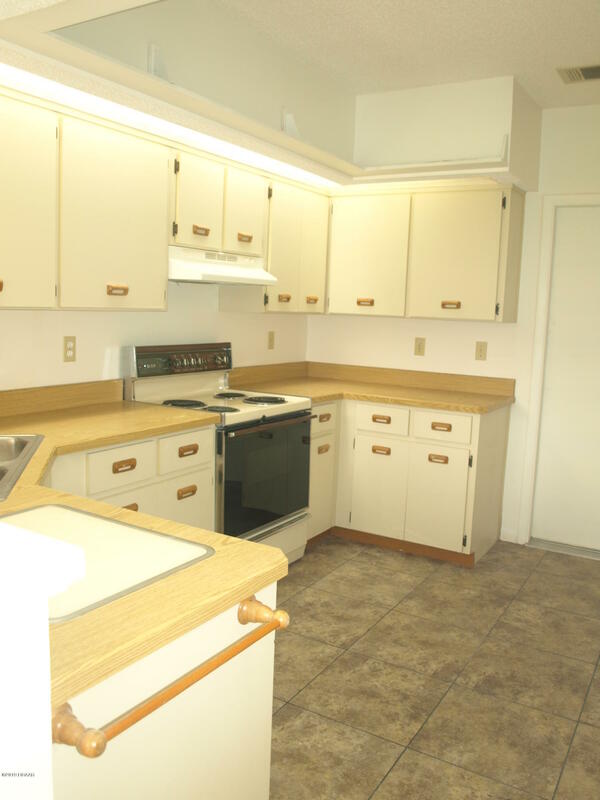 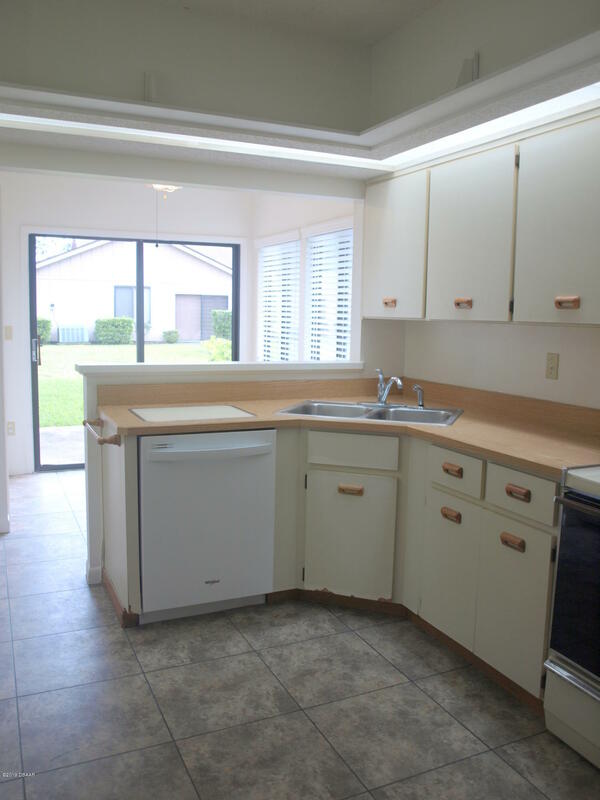 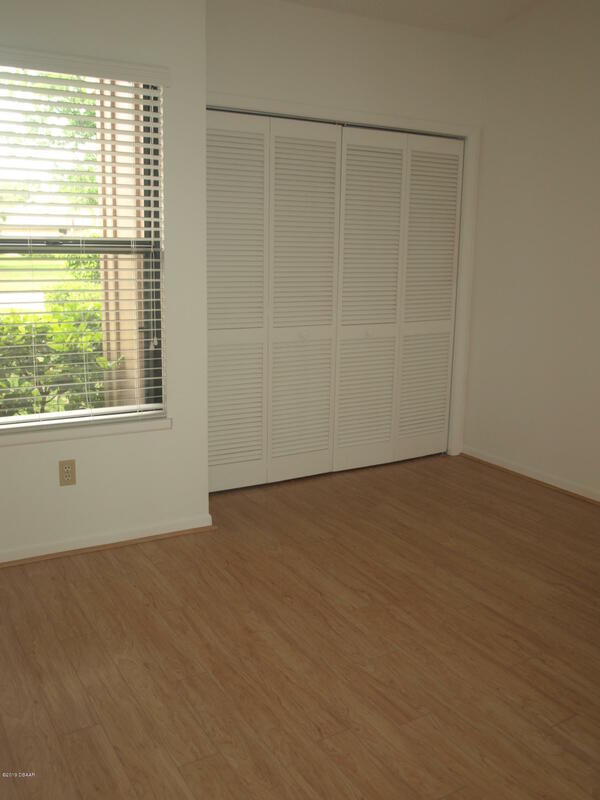 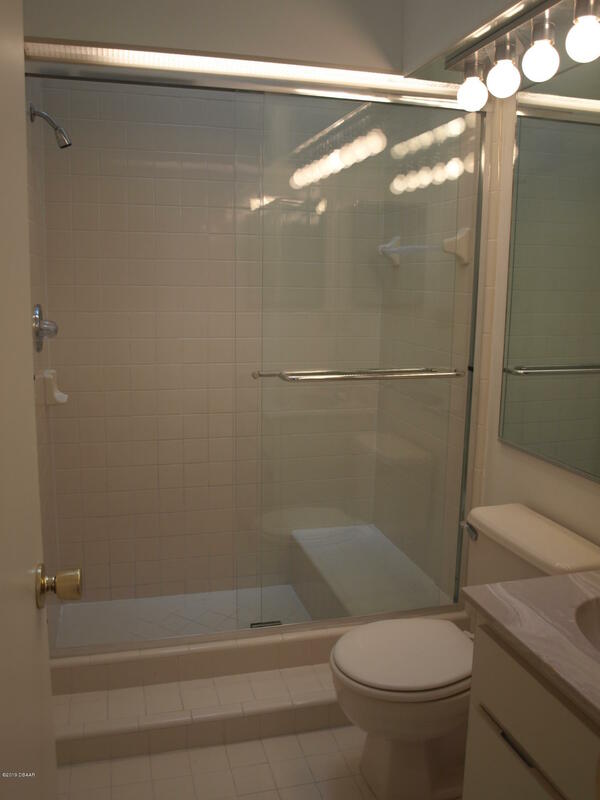 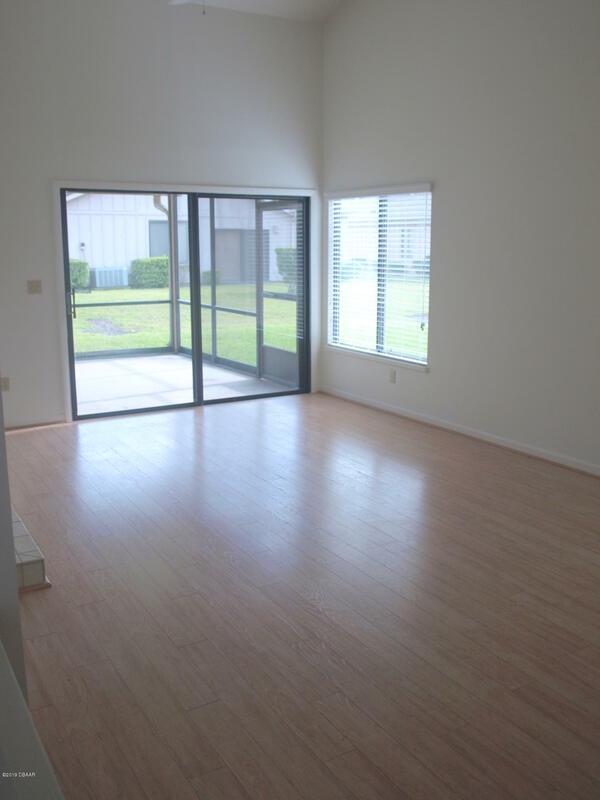 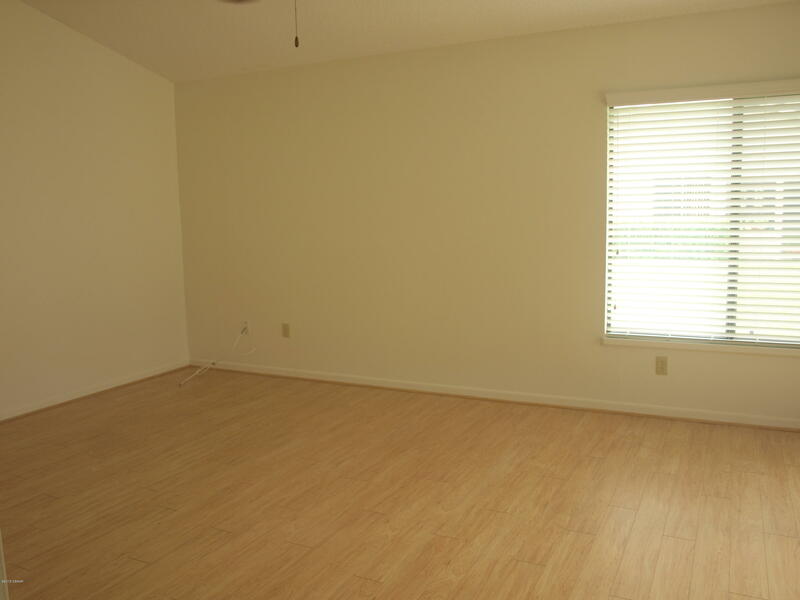 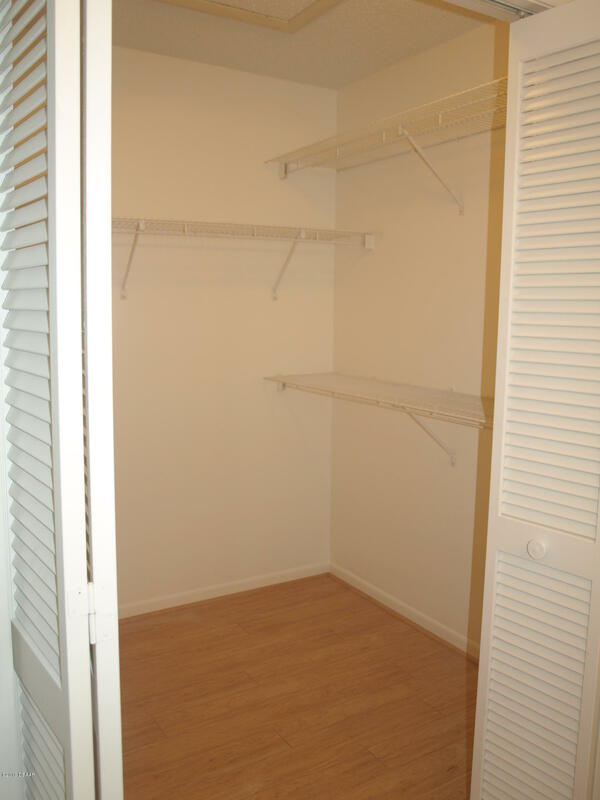 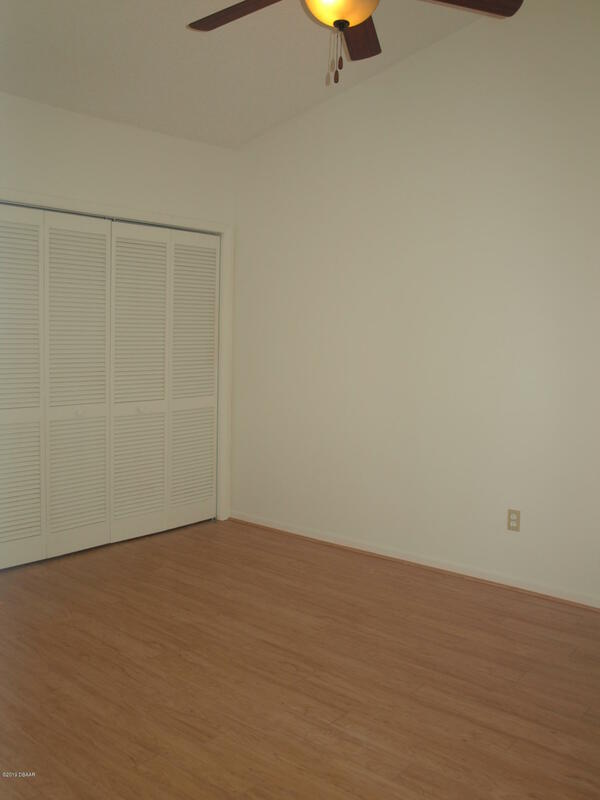 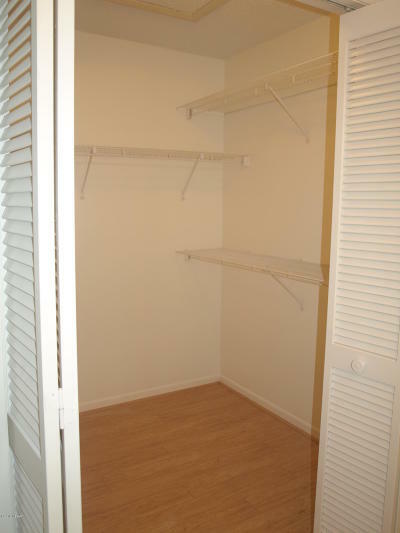 IMPECCABLE 2 BEDROOM, 2 BATH UNIT WITH WOOD FLOORING THROUGHOUT, EXCEPT BATHS & KITCHEN, THERE YOU WILL FIND TILE. 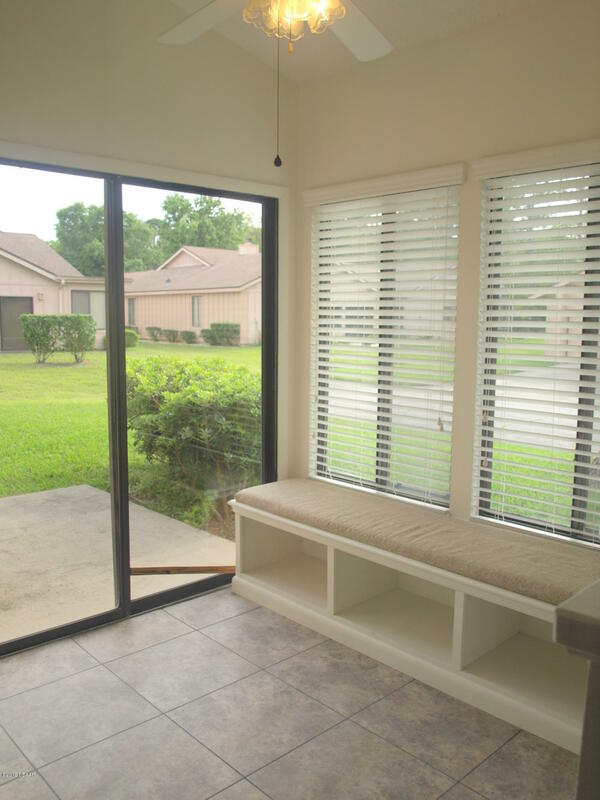 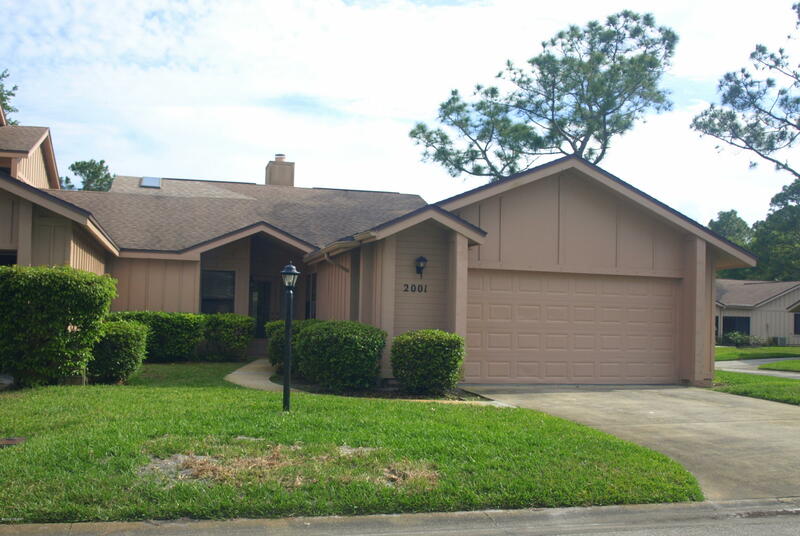 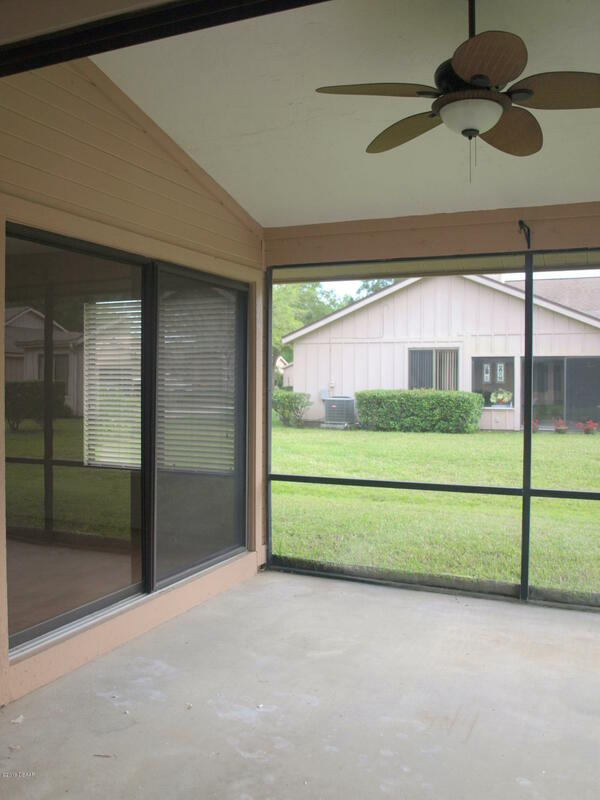 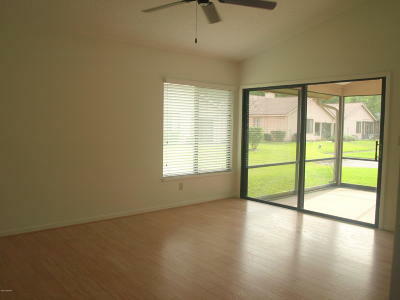 FRESHLY PAINTED, BLINDS ON THE WINDOWS, LARGE COVERED & SCREENED LANAI, END UNIT. CLOSE TO THE COMMUNITY POOL.CLOSE TO SHOPPING, GROCERY STORE, MEDICAL FACILITIES, CHURCH'S & THE WORLD'S MOST FAMOUS BEACH. 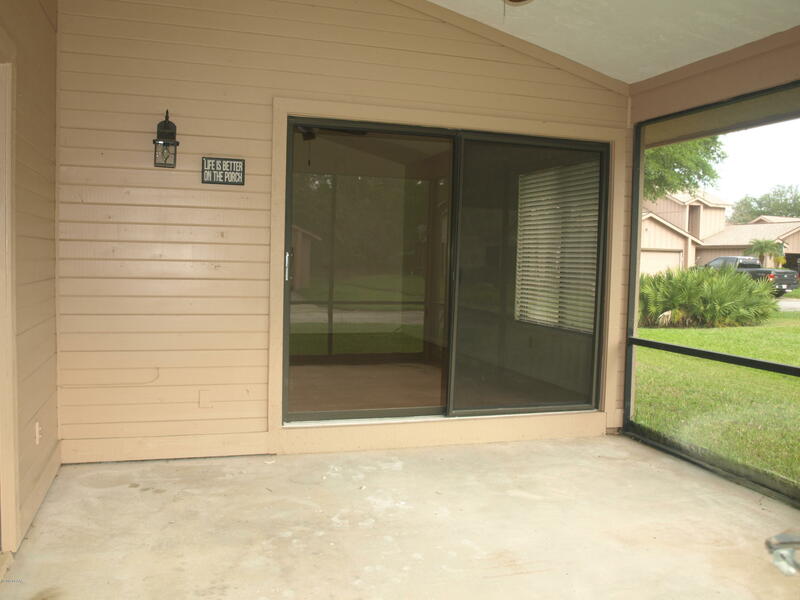 GATED COMMUNITY, 24 HOUR SECURITY.